We live in a world that is hyper-competitive and yet, while technologies can provide tremendous advantages, the ultimate advantage is still the psychology and skills of the business owner or leader. Is cash flow really the problem? Are government regulations truly limiting your growth? Is there really no way to break into a new market? Reframing your obstacle as an opportunity can provide you with endless possibilities for growth. Michael Bolick discovered this powerful truth at Business Mastery and learned how to turn around his family’s business — in an instant. And you can do the same. 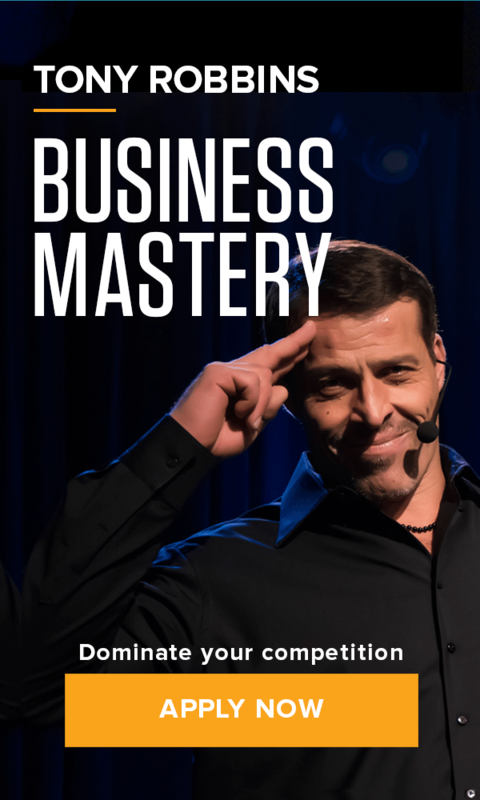 At Business Mastery, Tony will teach you how to break through your psychological blocks and shift your focus to tap into the unstoppable force that is already within you.